Two recently designated national monuments in Washington state are among those vulnerable under an executive order from President Donald Trump. 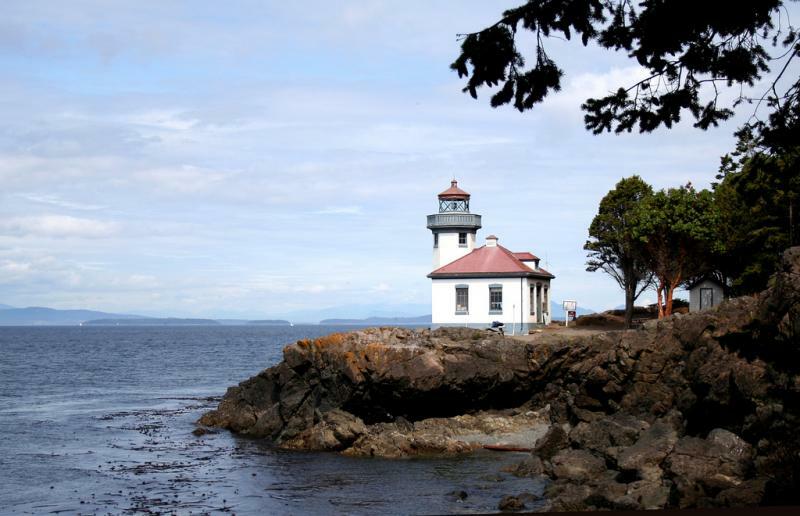 Locals in the San Juan Islands say they would be shocked to see the federal protection undone. When funds are tight, it might be tempting for government to try to raise taxes or fees. But what if you could just inspire people to opt in and pay extra to support something they love? That’s the idea behind a new campaign for a specialty license plate that would generate funds to support conservation lands in the San Juan Islands. This week, scientists are scouring shoreline habitat near Westcott Bay on San Juan Island, hunting for green crabs. 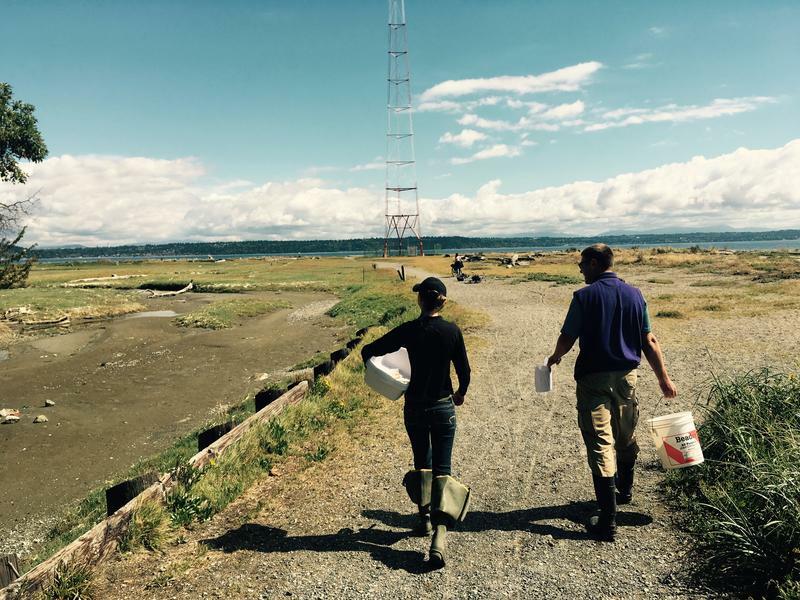 The Washington Sea Grant Crab Team, with help from the state Department of Fish and Wildlife, will set dozens of traps in an effort to learn more about the population of the invasive species. An incredibly rare Northwest butterfly has been listed as a species that qualifies it for federal protection. It’s small, and at first glance, it's mostly white. It’s called the Island Marble butterfly. 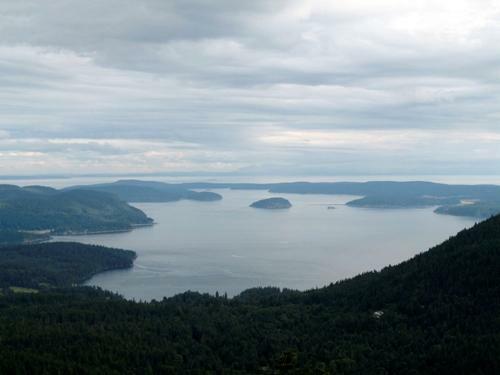 A small non-profit in the San Juan Islands has taken the lead in an international campaign to protect the Salish Sea from adverse effects of shipping. 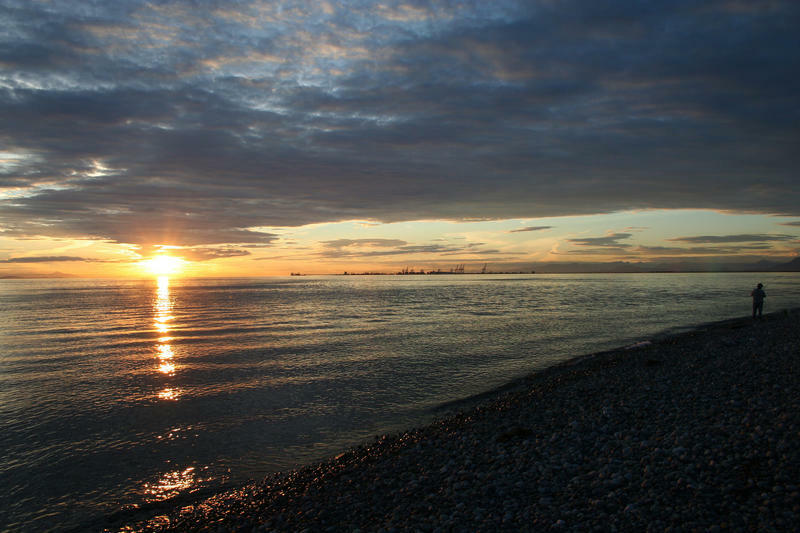 Currently, proposals for 14 new or upgraded export facilities for fossil fuels in British Columbia and five in northwestern Washington could dramatically increase shipping traffic through local waters. A bill to establish a National Conservation Area that would give permanent protection 1,000 acres of unique landscapes in the San Juan Islands is wending its way through Congress. A key committee took up the legislation this afternoon. Senator Maria Cantwell told a panel, the bill would stave off the threat of future development. 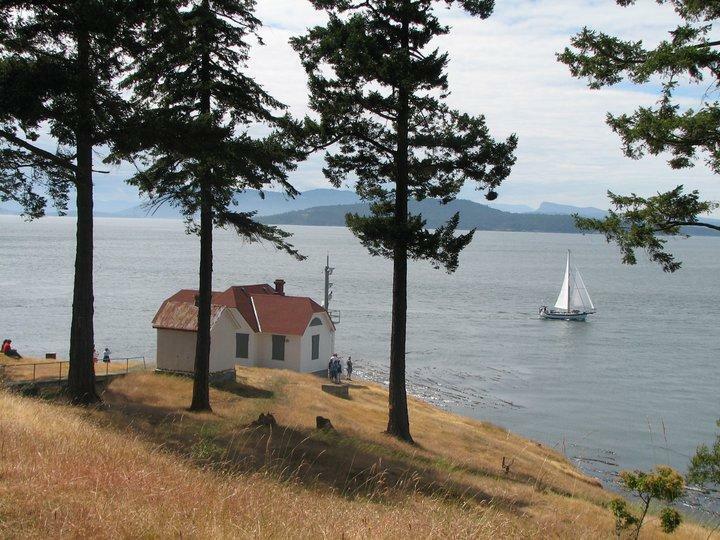 The San Juan Islands are known for pristine natural beauty that includes a national wildlife refuge and several remote state parks. But they also contain about 1,000 acres of federally owned land that has been largely forgotten by authorities. Some islanders fear it might be sold off to developers. 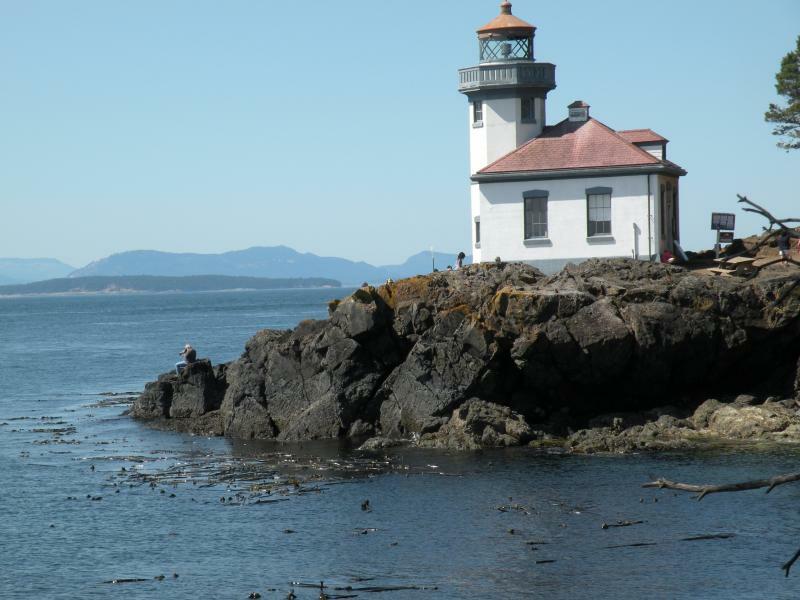 The light are on again for more than 9,000 Orcas Power and Light customers in the San Juan Islands. 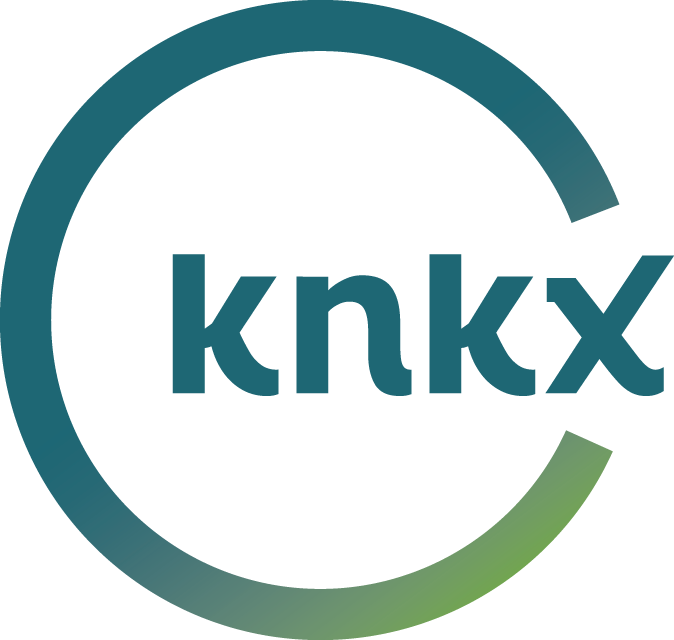 A late morning outage was caused by a problem at a substation operated by the Bonneville Power Administration. Power has been restored to all members with the exception of scattered areas of San Juan Island. Outage was caused by equipment failure at the BPA transmission station.